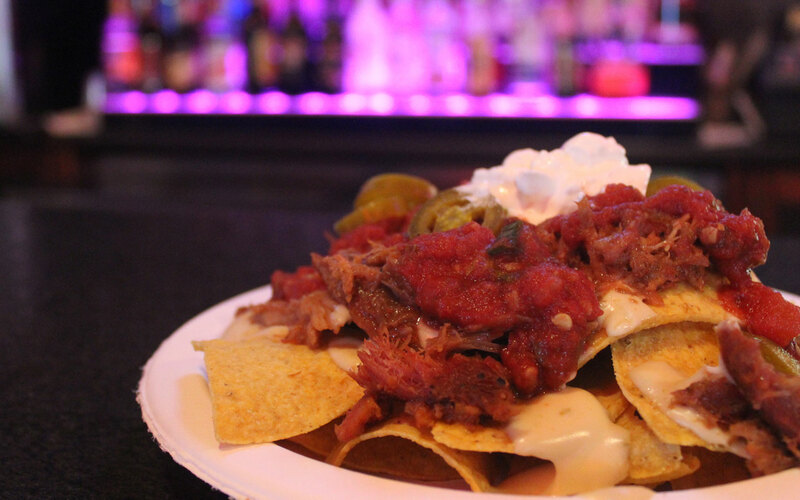 Phat Owl Lounge & Eatery features nachos, pizza, hot dogs and pasties. Enjoy your delicious food while enjoying your favorite cocktail at the bar. Not your ordinary nachos. These are piled high with your choice of flavorful meat, queso, salsa, jalapenos, and sour cream. Choose from Tequila Lime Chicken, Barbacoa Beef and BBQ Pork. Choose from cheese, pepperoni, bacon cheeseburger, supreme and chicken alfredo. Choose from a variety of pasties prepared by our in-house expert, Lou Lou’s Bombdiggity Pasties. What is a pastie you ask? It’s a small pie with a flaky crust filled with a variety of different fillings. Available flavors vary by day. Deadwood Comfort Inn features a full-service bar. 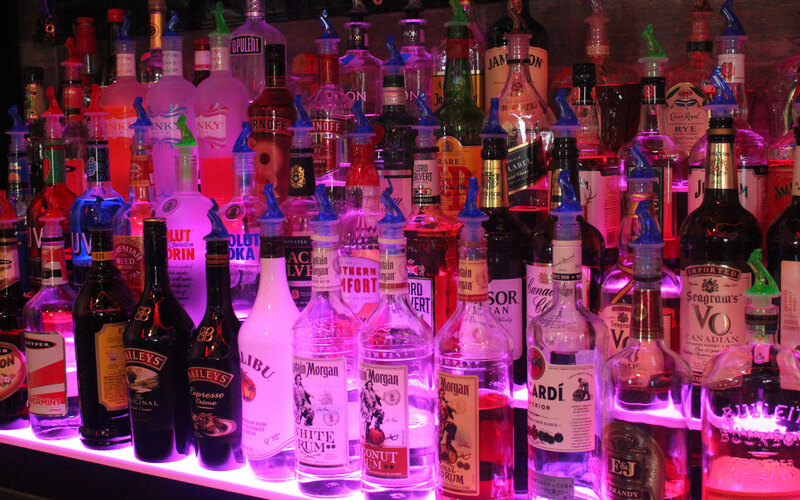 Open 7am-2am daily, we carry a wide variety of top shelf and well liquors as well as Bud Light and Shock Top on tap. Join us for a cocktail made with one of our top-shelf bourbons: Knob Creek Single Barrel, Basil Hayden’s, Jim Beam Single Barrel and more. Take your drinks to our backyard and kick back while waiting for a glimpse at the local wildlife. Or, meet by the campfire and feel the stress melt away.